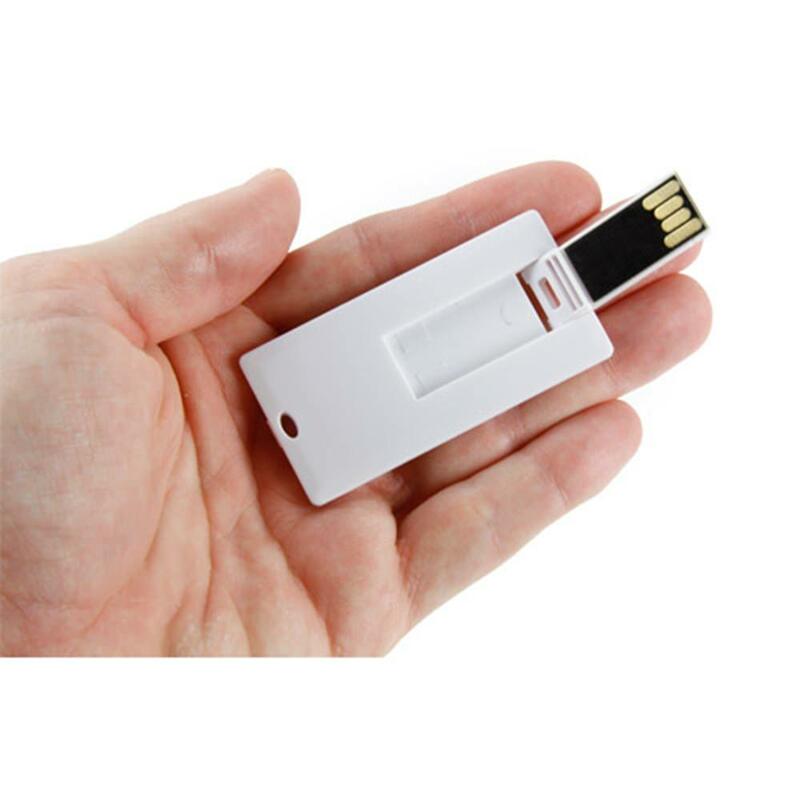 Pack your data in a device that’s as secure as your luggage with the Slim Tag USB Drive. 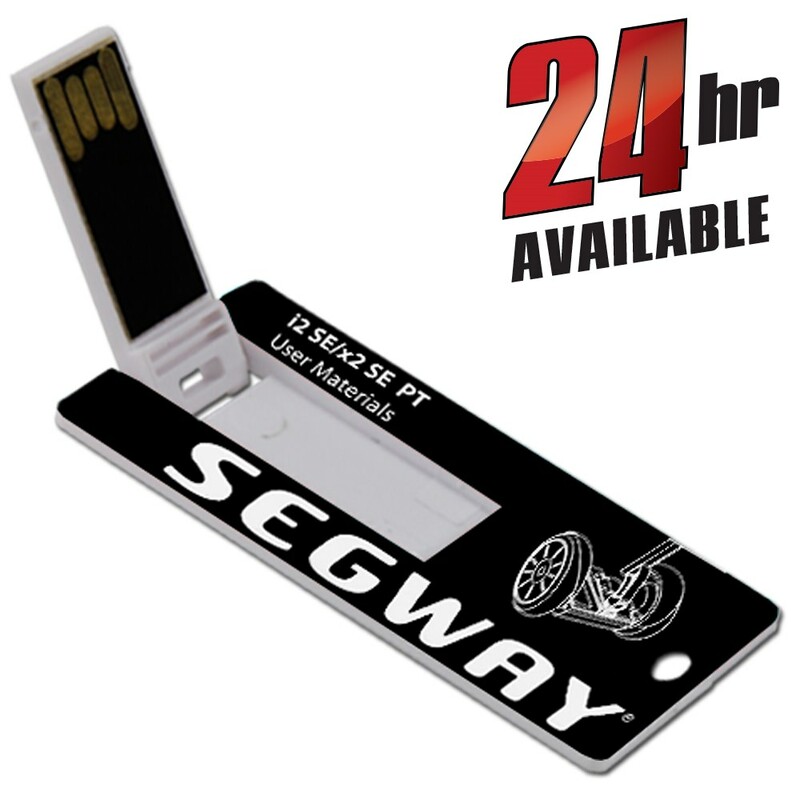 This luggage tag shaped Hi-Speed drive comes with an integrated key loop, making it easy to transport. The promotional USB drive features a double-sided large imprint area. 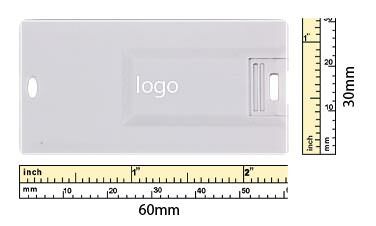 It’s a great way to store your data and show off your brand, thanks to its bold 4-Color printing. The Slim Tag comes with free shipping and is available for 24 hour shipping as well. All our USB promotional items are printed in the USA! Carry your data with all the style and security that comes from luggage with our Slim Tag USG Drive. These drives are shaped like a luggage tag. Their slim profiles make them easy to tuck away in your pockets, and their integrated key loops let you attach the Slim Tag with ease to belt loops, keyrings, laptop bags, straps, even luggage! The Hi-Speed USB drive has storage capacities ranging from 512MB to 32GB, perfect for storing your documents, pictures, music, multimedia, video, presentations, and other essential files. The Slim Tag is compatible with PC, Mac, and Linux. It has a shock resistance of 1,000G, up to 10 years of data retention, and comes with a limited lifetime warranty. The Slim Tag is a great USB for lanyards, giveaways, and more! 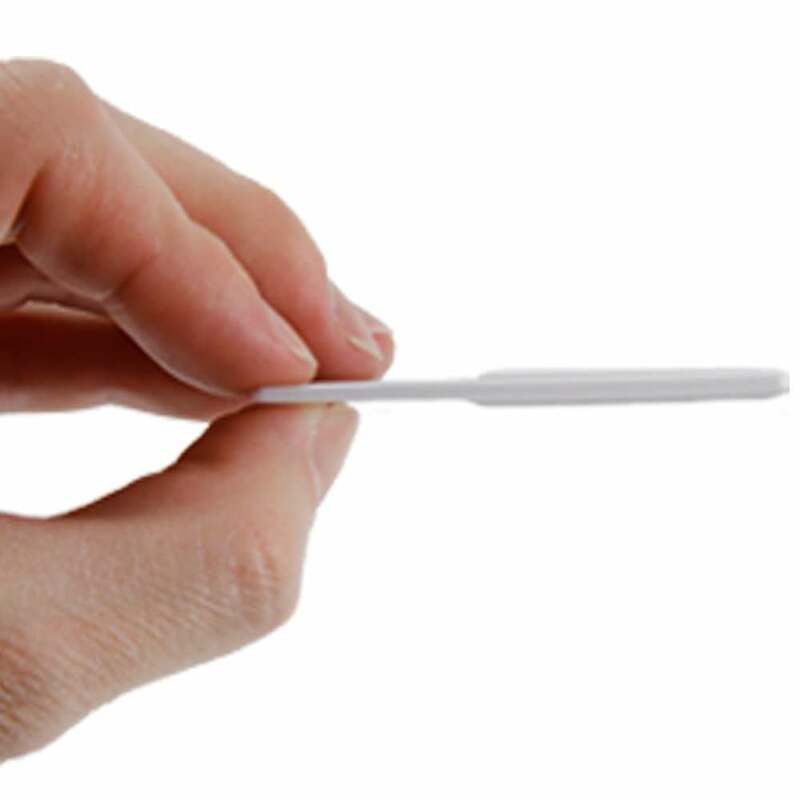 Order the Slim Tag with free shipping and you can get it within 10 business days. It’s also available in Express shipping (1-3 business days), and 24 hour shipping. 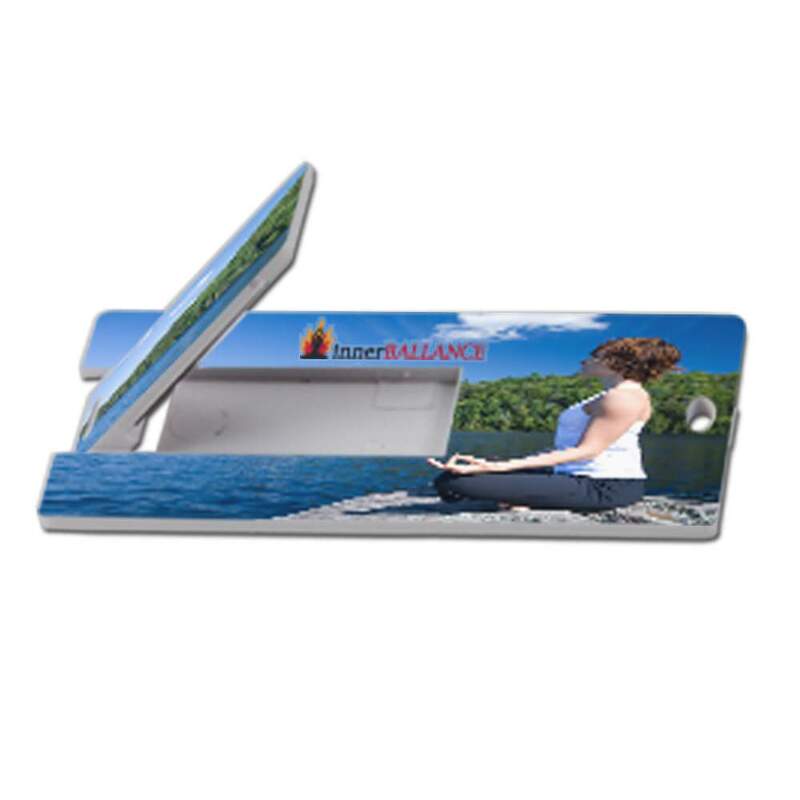 The Slim Tag comes with FREE 4-Color printing, so you can put your logo or personal brand on the drive’s large imprint area. The Slim’s large imprint area is double-sided, which makes this drive a great tool for showcasing your logo in bright and bold colors!